This weekend you can find Xûr hanging out at Hangar in the Tower. 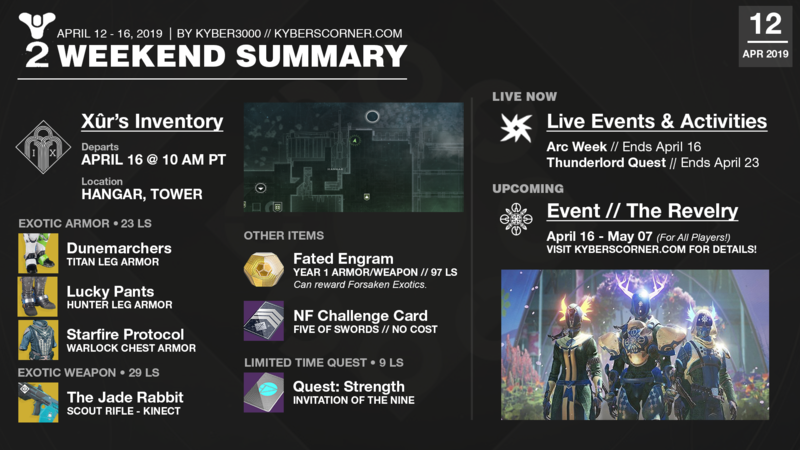 View Xûr’s inventory, news, and more below. Destiny 2. XUR NEW EXOTICS & HUGE ANNOUNCEMENT ! 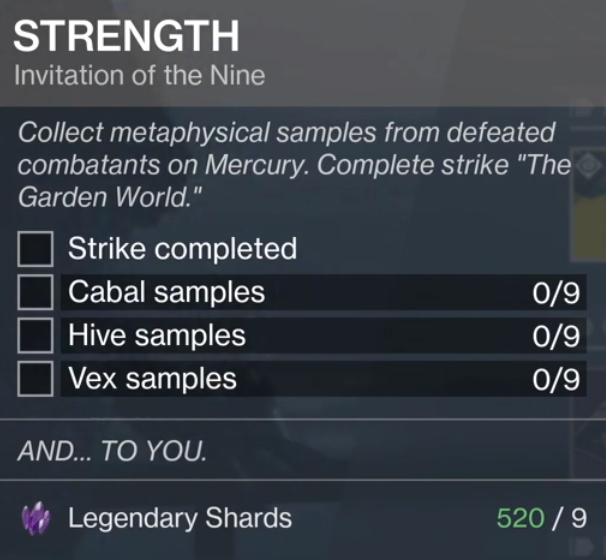 Xur Location & Exotic Loot. Where is Xur 4–12-2019 by Mesa Sean on YouTube << Click link for more Destiny 2 videos! 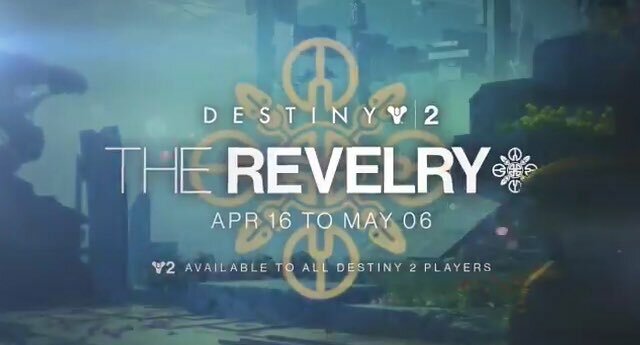 The Lost Cryptarch Quest is still available to complete until April 23, 2019 (Rewards Thunderlord Exotic Machine Gun). It has been around 4 years in (2015) since I first started making Destiny content. It started originally with Destiny newsletters and then the infographics and kyberscorner.com (as well as content for other games such as Fortnite). I didn’t have any experience doing what I am doing but have always enjoyed making gaming related content and your support motivates me to continue improving. Thank you! ⬇ Watch video by clicking play button.